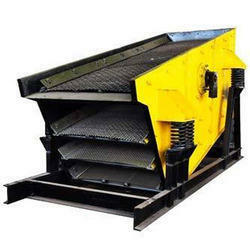 On the basis of customer requirements, we supply and manufacture a wide variety of Vibratory Screens in the market. These products from our side are extremely flexible in its design and has a robust body. It has been produced by our experts using innovative anti-friction linear technology. 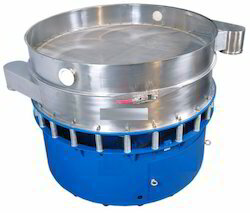 It has been polished well and can easily withstand effects of high pressure and temperature. We are a trusted trader and manufacturer of supreme quality Sparkler Filter which has helped us achieve a very high level of trust in the market. 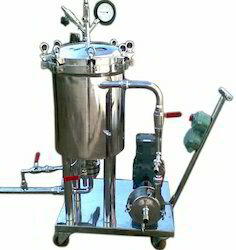 It is a machine that separates a liquid from particles floating on it or from another liquid. A common application is removing oil floating on water. These technologies are commonly used for oil spill remediation but are also commonly found in industrial applications such as removing oil from machine tool coolant and removing oil from aqueous parts washers.